Unofficial analytics data indicates that iPhone and iPad owners are installing iOS 12 faster than they did iOS 11, though usage is still neck-and-neck about two weeks after iOS 12's launch. As of this writing, iOS 12 is installed on 46.95 percent of devices, according to Mixpanel tracking. About 46.15 percent of people are on iOS 11, while 6.9 percent are still using iOS 10 or earlier, presumably because their devices can't be upgraded. In the same timespan last year, 15 days following release, iOS 11 adoption was estimated at 43.99 percent compared to iOS 10's 48.89 percent, according to Mixpanel's iOS 11 tracker. Neither of the recent launch figures compare to 2016's iOS 10 launch however, which managed a 46.67 percent adoption rate over an identical stretch. Apple has yet to announce official iOS 12 data. Rapid adoption is presumably being driven by iOS 12's focus on maintenance and improving performance for older hardware. Most compatible devices should actually run faster in tasks like loading apps, or accessing the camera and keyboard — a change from past iterations, which have typically created slowdowns whether small or huge. 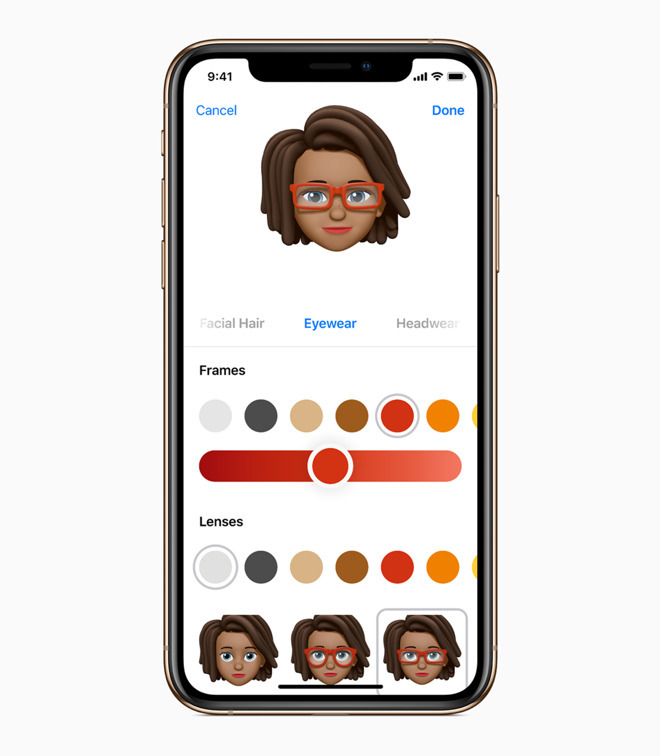 There are a number of new features in iOS 12, such as Screen Time, Siri shortcuts, grouped notifications, and support for ARKit 2.0.